We need to become more aware and encourage our spirituality so that we can at least calm down, and who better to show us the way than Sylvia Browne! This little book is one of "daily spiritual exercises" to get us to be more proactive about our lives. By increasing our awareness (practice makes perfect, remember? ), not only will our own lives benefit, but also those who are around us. 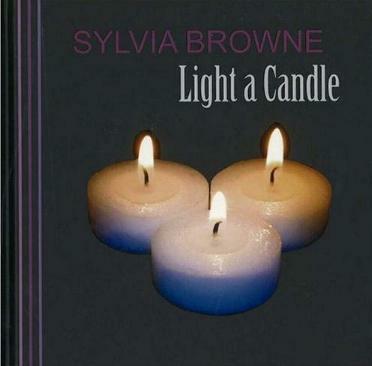 Browne says in her book, "It is a universal truth that candles represent unity, peace, love, and spirituality". It never ceases to amaze me when the hairs on the back of my neck stir when I light a candle in a church. Be it for world peace, for myself, or for any other "wish", I'm always moved. You'll find many affirmations and prayers you can offer. Lighting candles is a peaceful way of asking for help, saying thank-yous, offering prayers, thinking or remembering someone, or just being in the moment. This is a sweet book that will help you in times when you need courage, encouragement, peace, and tranquility. See my reviews of Sylvia's other books. 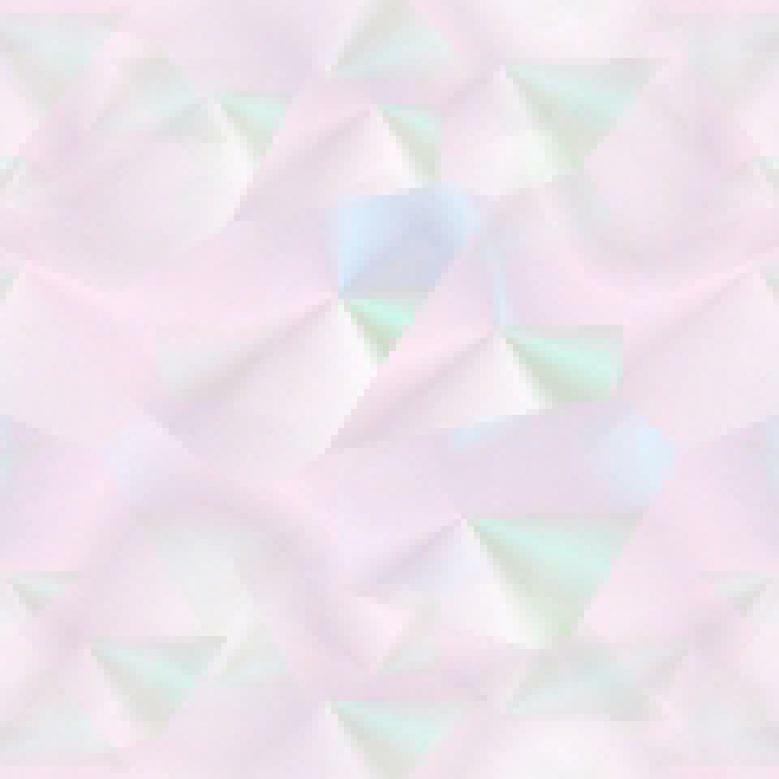 Visit Sylvia's website at www.sylvia.org. Conclusion - A great gift idea as it's full of positivity.